It’s coming: the most popular in-store shopping day of the year. When well-executed, Black Friday is a brand’s paradise. With over 100 million shoppers hitting stores, it’s a chance to make record sales. However, Black Friday brings fierce competition and requires precise planning and implementation to capitalize on those numbers. 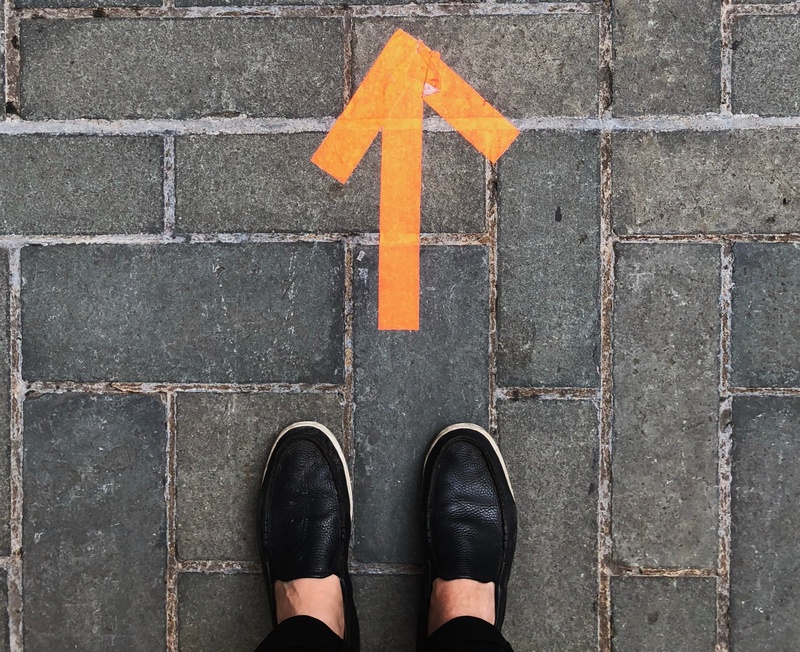 Here are a few areas retail analytics can bolster to set brands and retailers up for a wildly successful Black Friday. Tap into sales metrics (both product-specific and industry-wide) to decide on offers sure to draw in customers and drive purchases. Some trends to explore include shopper demographics, projected Black Friday spending trends and offer types most likely to boost sales and revenue. This year, for example, Black Friday shoppers will be younger than last year, with half of shoppers falling between 18 and 29 years old. With this in mind, brands and retailers might consider including social media initiatives and highlighting items with a younger target audience in their promotions or merchandising. Unsure where to begin? Consider these top 10 types of promotions to start brainstorming. Tip: Data and analytics should come from both individual companies as well as larger industry trends. This helps create a well-rounded approach that addresses brand-specific factors and fuels new ideas and competitive strategies. When planning Black Friday merchandising, two factors can make or break sales: placement and clarity. First, consider product-specific foot traffic statistics as well as general shopper trends when deciding where to display key promotional items. For example, point-of-sale product placement is a cross-industry tactic that encourages impulse buys. 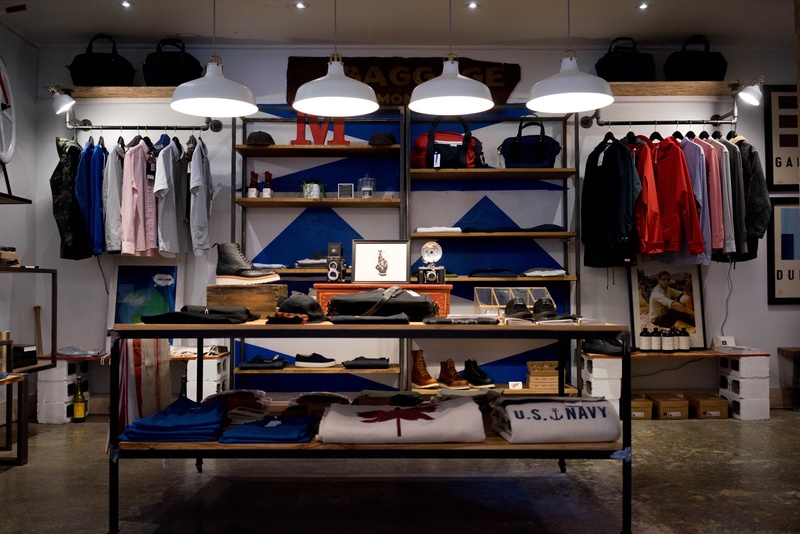 Brands that frequently rearrange their merchandise in stores should tap into their sales metrics for insights into which products sell best in which locations. Do video games see more sales when their demos are placed near the store entrance or near other toys and gadgets? Should clothing displays go near the fitting rooms or the cash register? The more analytics, the better brands can capitalize on product placement to drive sales. Tip: If rotating merchandise placement isn’t within your brand’s practice, consider working with retailers to try it out. It’s a great way to collect insights into foot traffic, merchandising effectiveness and more. After finalizing item placement, develop signage that makes promotions clear. Work with retailers to get the best product promotions on their signs, and position directional signs right inside the store (if allowed). Supplement each display with eye-catching signage that clearly outlines promotions. A complicated or confusing deal might turn customers off – especially when they’re surrounded by clearly defined competing offers. Brands should heavily staff Black Friday shifts with brand and product ambassadors, erring on the side of over- rather than under-staffing. 65 percent of consumers ranked crowds as one of their main holiday shopping stressors. Further, many customers cite specific memories of employee rudeness that soured their Black Friday experience. While every Black Friday shopper expects crowds, a friendly, knowledgeable brand rep could make the difference between a memorably pleasant experience and a memorably unpleasant one. A great brand experience in a sea of chaos might just be enough to create a new loyal customer. Brands should ensure their reps are high-performers who can engage customers and are knowledgeable about the products and offers. Field rep management software enables managers to track and monitor employee performance so that, come Black Friday, they can staff their top performers with confidence. Finally, take time to train employees for Black Friday, specifically. Wal Mart, for example, thoroughly trains their employees for the blowout shopping day, including mock in-store sessions and employee- and customer-safety training. On the biggest shopping day of the year, the last thing brands or retailers want is to turn customers away because they’re out of merchandise. To avoid being left empty-handed, look into previous years for sale analytics to predict which items need extra stocking. As brands and retailers well know, Black Friday can be unpredictable, no matter how well-planned. If an item does get low or run out of stock, a modern retail inventory management platform allows brands to address issues much more quickly than they could with traditional retail management systems – that keeps the shelves brimming for when Black Friday comes calling. On days like Black Friday, retailers and brands can never overprepare. Tap into both company-specific metrics and industry trends to develop a rounded, reliable plan. In addition, be sure to capture as many metrics as possible this upcoming year to help make next year even better. Looking for some guiding stats? Natural Insight surveyed over 1,000 consumers to predict this year’s Black Friday and holiday shopping trends. 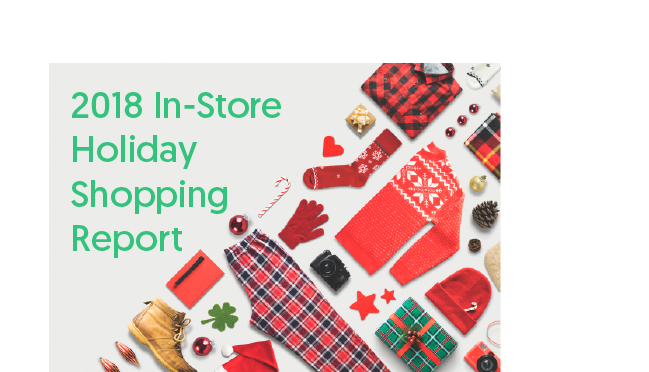 Get all the insights in our In-Store Holiday Shopping Report. Take a deep dive into 2018's holiday shopping trends! Take a deep dive into holiday shopping trends!